Whether you are looking for car repairs in Poole or vehicle garage services in Upton, we can help. Here at WDH Autos of Poole, Dorset, we are proud to be in our 10th year of business. 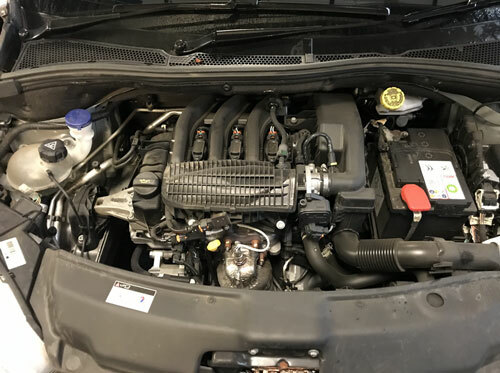 Established in 2004 by our owner Wayne Hogan who has many years' experience in vehicle servicing and repairs and has formerly been Peugeot specialist with accredited trained to NVQ3 level. As a business we have grown from strength to strength with a high level of repeat and recommended customers, naturally we always welcome new customers – so please give us a call if you want to know more about our services. 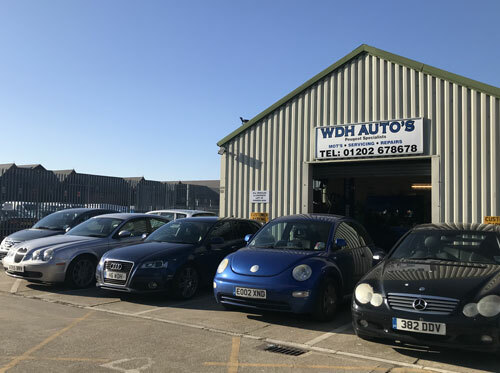 From car repairs to MOTs and from vehicle servicing to engine diagnostics, here at WDH Autos we pride ourselves on providing an excellent service, combined with a reasonable price. 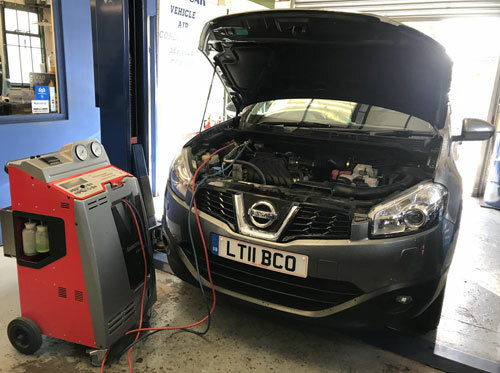 Our workshop is maintained to a very high standard of cleanliness as we know our customers would expect their vehicles are respected in the same way. We are fully insured for both Public and Vehicle liability. We have a customer waiting area if yours is a fairly quick job; on the other hand we are situated only ½ a mile from Poole town centre and Poole quay if you fancy doing some shopping or sight-seeing. Alternatively we offer a FREE local collection and delivery service. You will never receive an unexpected bill from us, we only carry out work that you have authorised us to do – all our bills are fully itemised so you will know exactly what work has been carried out. Over the years we have noticed that as our customer base has grown, our customers are coming from all the following areas where we also offer a collection and delivery service- Poole, Bournemouth, Broadstone, Wareham, Oakdale, Canford Heath, Creekmoor, Upton, Hamworthy, Lytchett Minster, Lytchett Matravers & Corfe Mullen. 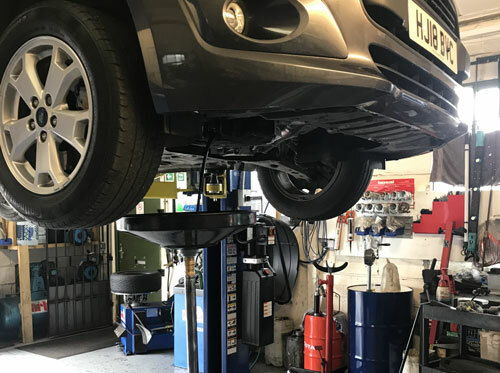 We pride ourselves as being a family run business with a hands-on approach backed with a wealth of knowledge, so please call us today to discuss your vehicle needs.